Are you having a difficult time delegating work to your team? You’re not alone. As a leader, you have the huge responsibility of keeping your team members focused, productive, and on track. You also have to make sure that your team’s workload is divided fairly. Organizing and productivity expert, Julie Morgenstern, put it best: “If you overwork your high performers, you will lose them because they start to resent the fact that they’re doing more.” Balancing your team’s workload is no easy task and we’re here to help you effectively manage it. Before jumping straight into tips and tricks, let’s define workload management. Workload management is the process of efficiently distributing and managing work across your team. When successfully done, workload management maximizes employee performance and helps melt away chaos, leaving you and your team feeling satisfied at the end of each day rather than overwhelmed. Team members will feel confident about their work volume and deliver higher quality work at a faster pace. If you haven’t given much thought to workload management, you’re not alone; the International Institute of Directors and Managers reports that few people are actually trained in this much-needed skill. The good news is there are tools that can help you keep everyone and everything moving forward simultaneously (see item five below). But in order for a tool to really help you manage your team members’ workloads, you’ll need to make sure some other skills are in prime shape. Put these five steps into action so you can successfully manage your team’s workload. 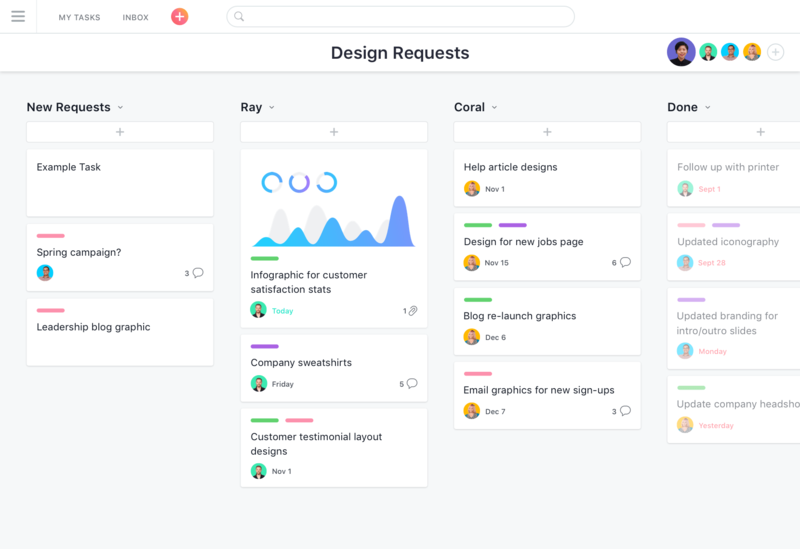 Put together a full list of projects and processes your team is responsible for. These can be projects your team is driving, or cross-functional work they’ll be contributing to. Determine the scope and timing of work for each. Are these big, complex projects with multiple deliverables or are these smaller in scope? How much of each project or process is your team responsible for? Break down projects into smaller tasks and workstreams. Once you have a big picture understanding of your team’s work, break it into smaller chunks so you can know what their weekly or daily loads look like. Prioritize work based on importance and urgency. This way, you’ll also know what your team needs to tackle first and can better schedule when you’ll be working on each project. Knowing how much work you need to tackle is only one half of the equation, though. You’ll also have to know how much bandwidth your team and each individual has. 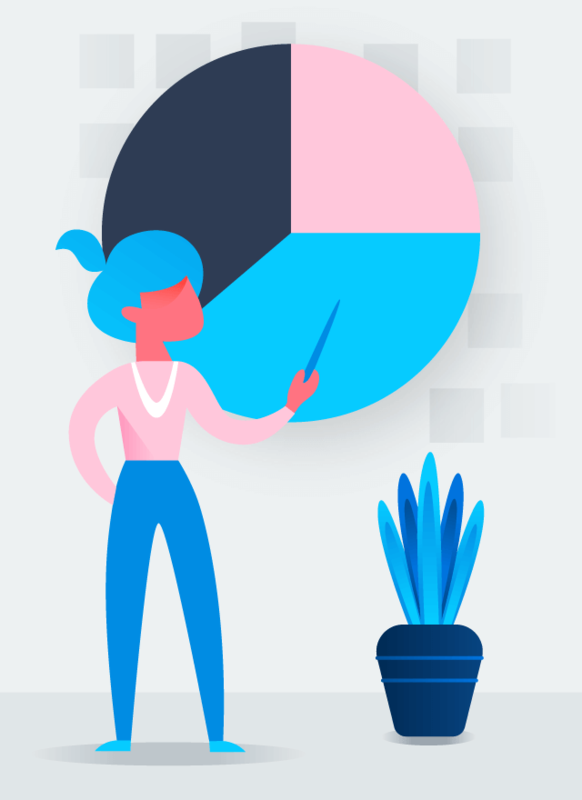 Once you’ve taken into account meetings, vacations, and recurring responsibilities, how much does each team member have left to devote to these projects? Assess each team member’s workload, or ask them to do so for you, to get a sense of what else they can take on. Your analytics team has to produce nine different reports in Q2. It’s a mix of net new reports, that will take longer to build, and repeatable ones they already have systems set up for. Before you start assigning them out to individual team members, get an understanding of timing (when does each have to be delivered by), importance (what work is this blocking? ), and the amount of time you expect it to take to create each. Based on this research, you now know how much additional work your analytics team is responsible for. You may have even discovered that it’s too much for your small team’s bandwidth, but knowing that some of the reports are low-priority, can smartly defer less important requests in favor of more impactful ones. 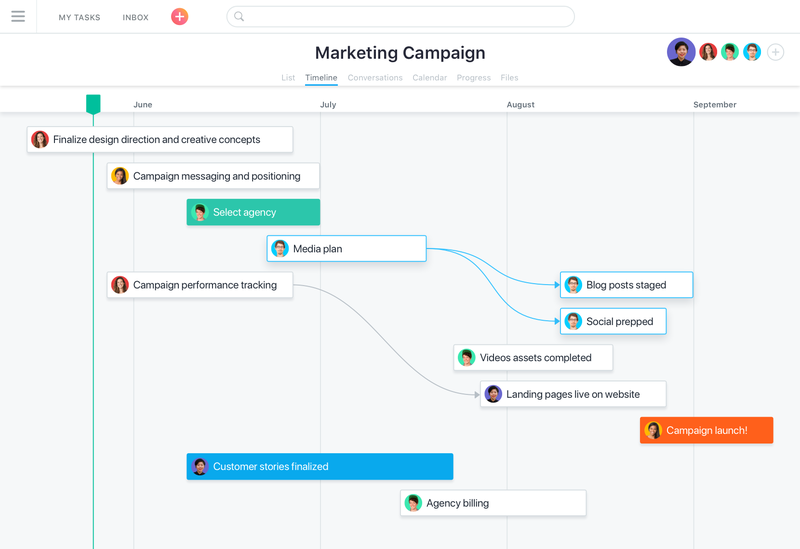 Now that you have an overview of everything your team needs to do, you can now figure out who will be working on what and when. And while assigning out the individual pieces of work may sound straightforward, as the sage folks at the Harvard Business Review report have pointed out, it can actually be quite complicated. Assign out the highest priority work first. Order your team’s list of to-dos and projects in terms of priority, and work on staffing the top priorities first. Balance start and due dates. Now that you know who will be doing what, schedule in each task or project. Use a timeline or calendar to visualize your workloads, so you can balance each individual’s workload. Make sure you’re matching the right people to each task or project. Take into account their availability, as well as their skill sets and experience. Include your team in the conversation by asking them what extra bandwidth they believe they have. Not only will they know their own workloads and capacity the best, but they’ll also feel more empowered when you involve them in planning. Always let someone know why you’re assigning a particular task to them. This is a great way to increase engagement and set expectations from the outset. You need two people to work on ad designs for an upcoming campaign, and have five people on your team. You could assign the work randomly, but you’ll get better results if you look at team members backgrounds’ (e.g., have they worked on previous campaigns before? ), check for any team members who may already be overloaded, then ask your top picks if they feel they have the capacity to take on this new project. Even the best-laid plans and project timelines hit roadblocks, and you’ll need to be prepared to make adjustments in real time before deadlines are missed. To track how each team member is managing their current workloads, be proactive by setting a regular 1-1 check-in with your team members for updates. If those check-ins reveal that a team member feels overloaded with responsibilities, check to see who might be able to take on something else. 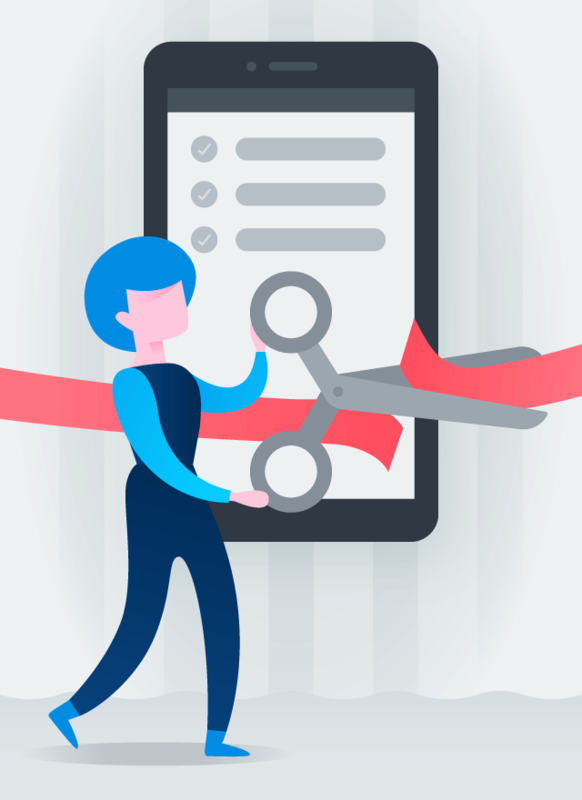 When you reassign tasks or projects, be sure to communicate with your team about the changes so they understand why they’re now being pulled in a different direction. Consider coaching opportunities to help them become more efficient and organized and always recognize your team members’ hard work. You’ve noticed that two of your account managers are staying late night after night, and another one is emailing you in the wee hours of the morning. This could be a sign they’re overloaded. 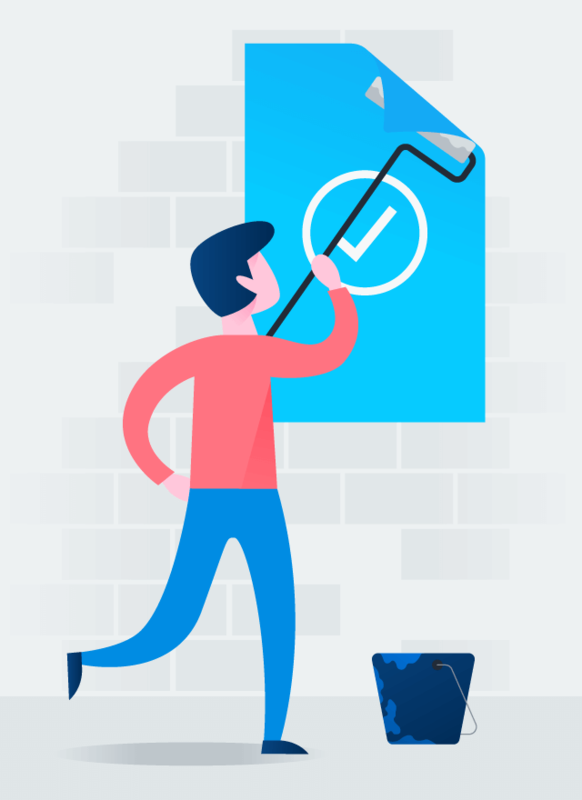 Schedule check-ins with each person on your team to see where they stand with their work; offer to shift or defer responsibilities if needed, and provide coaching to anyone who reveals a need. If you don’t already, schedule a regular check-ins for each team member going forward to avoid similar problems cropping up in the future. While you’re mainly focused on the big picture, encourage your team to develop their own system to manage their workload. When there’s a lot to do, it’s important that they’re doing the right things, efficiently. Suggest prioritization methods that fit their individual styles. Minimize the amount of meetings your team is required to attend. Find new ways to communicate that don’t take as much time. Help your team understand what project management is and how an organized plan saves time. One of your direct reports always turns in their work early, and through conversations you learn that they have been using some new strategies to work more efficiently. Encourage that person to share their experience with the team, and consider creating a shared space where team members can post time-saving tips as they come across them. Imagine being able to see everything that’s going on with every project and every team member in one single location. Talk about saving time. Using a work or project management tool does just that. When you adopt a work management tool, every team member is able to see how their work feeds into larger team and company initiatives. Communication happens within tasks, so finding the information you need takes five seconds instead of five minutes. Timelines keep everyone on track because projects can be viewed individually or together. You’ve loaded all the tasks and steps of your production schedule into a workload management tool, and work is moving smoothly. Because all team members have a view of the status and where they fit in the process, you’re able to avoid conflicts and save time. Are you feeling empowered to improve your time and workload management skills? Remember, workload management is all about efficiently assigning work, managing those tasks, and updating stakeholders on your projects. 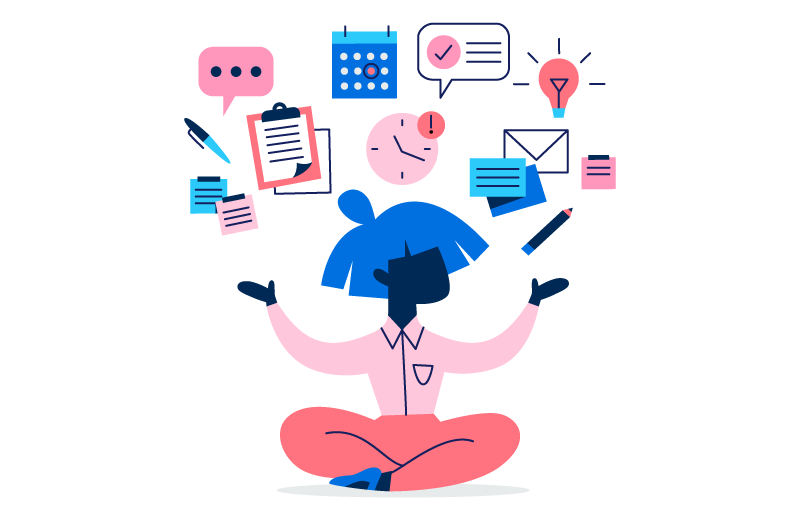 The tips we’ve outlined above, combined with a work management tool like Asana, can help you sort through conflicting deadlines and priorities to manage your team’s heavy workload. 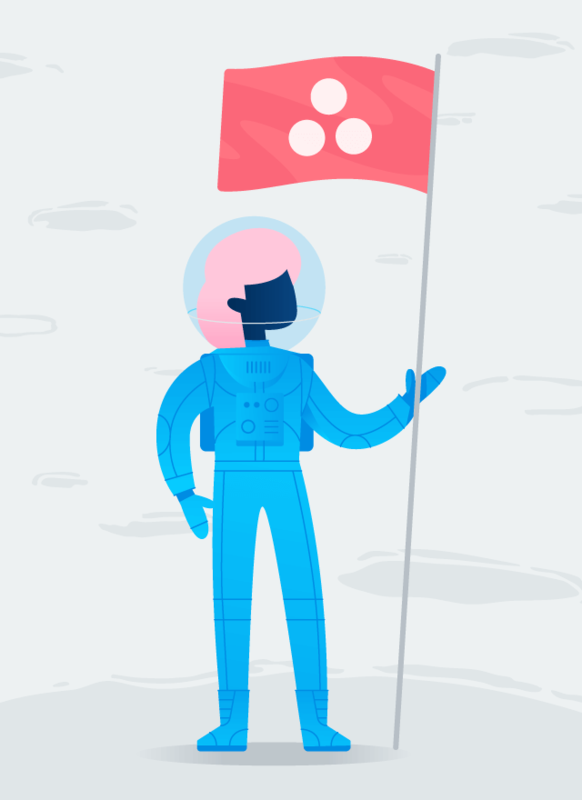 Start managing your team’s workload with Asana today.